Will You Believe in Magic? Pixies, goblins, and leprechauns live under toadstools and behind waterfalls in fairy tales, making mischief, delighting children, and spreading dewdrops across spiderwebs. 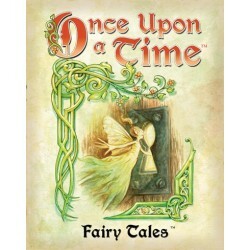 Fairy Tales is an expansion for Once Upon a Time, the card game where players tell a story together using cards that show fairy tale elements and endings. 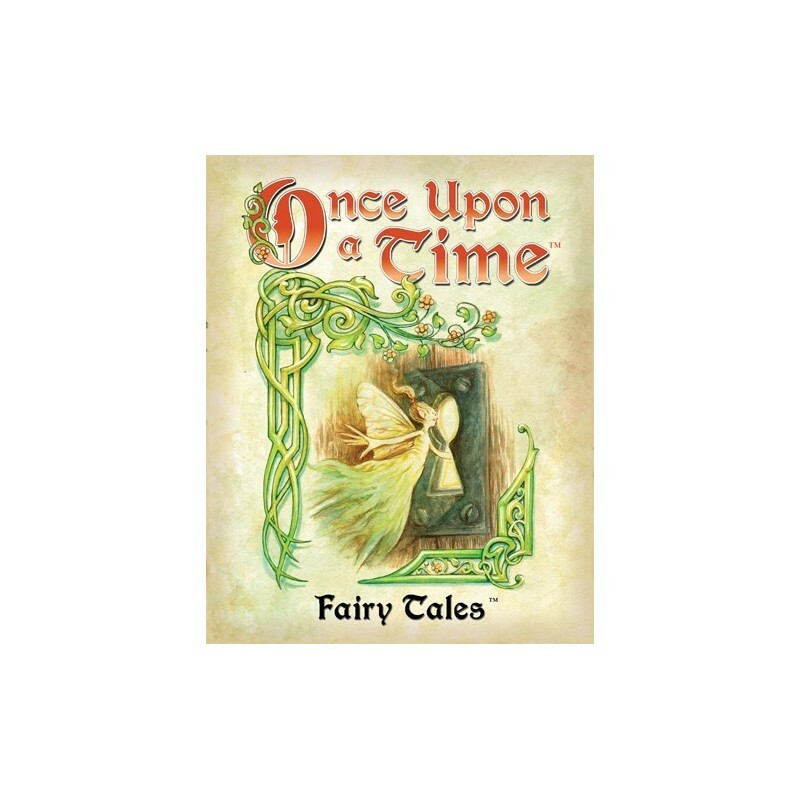 Shuffle these elfin cards into your Once Upon a Time collection to sprinkle some magic fairy dust on your storytelling fun!